Dhaka, Aug 21 (Just News): An armed mugger broke into an outlet of Premier Bank in Dhaka’s Badda area and robbed Tk 23 lakh, police said today. 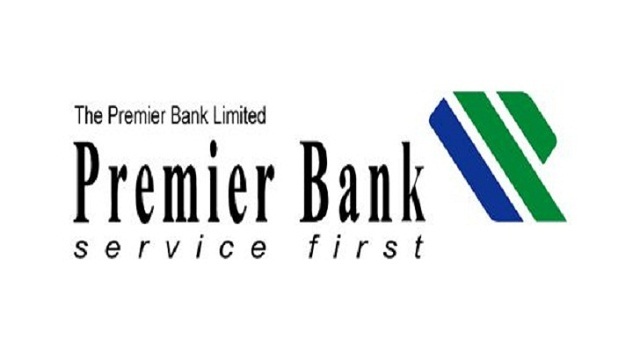 An armed robber broke into Premier Bank’s branch on Badda link road area around 4:00pm on Monday and confined all employees inside the bank vault at gunpoint, Badda Police Station sources said. He then stole the money from the cash counter and fled the scene. The man, who is yet to be identified, took away the digital video recorder (DVR) of the CCTV cameras before he left the bank; the police official said adding that they were looking into the matter. Rafiqul Islam, officer-in-charge of Badda Police Station, confirmed the incident.